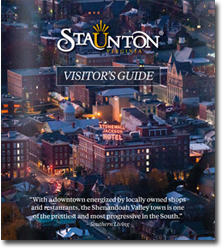 This is part of a series of three articles which will highlight the best of downtown Staunton, per traveler reviews. Family travel is not for the faint of heart. I know. I’m a mom of three and a bargain hunter to boot. 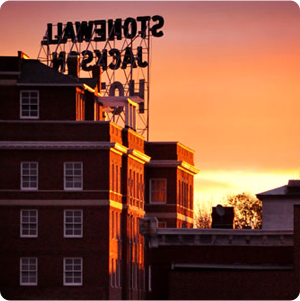 Research shows that moms typically make the travel plans, so with you kindred weary spirits in mind, here are the top five things to do with your children in Staunton (and on the cheap). The Bard’s original English Blackfriars Playhouse is recreated in Staunton (the only one in the world), delivering the most authentic William Shakespeare experience in America. What you see is what would have been – no sets, no lighting effects, no microphones. It’s a rare opportunity for aspiring actors and actresses ages 7 and older to see passion and dedication up close (some guests sit on stage!). Can’t make it to a show? Playhouse Tours are available for $7 per person. Each tour is guided and delivered as a mix of entertainment and education. Photography is allowed on the tour but not during performances. >> PRO TIP: The first few performances of each production offer a unique opportunity for those without reserved seats to “pay what you will.” Check the calendar for specific dates. 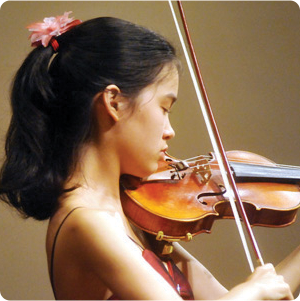 Otherwise, ticket prices vary by performance and seat preference (generally $18-$59). This glass studio will leave your kids in awe. Warn them of the “look but don’t touch” rule while in the gift shop, and then check out the glassblowing in action. If you’re visiting between Wednesday and Sunday, blow your own family ornament (ages 7 to adult; $40-45 each). Should you choose not to, at least find a bauble to take home as a souvenir. Perhaps one of the most underrated experiences in Virginia, the Frontier Culture Museum tells the story of westward migration by those who forged the way. The great pioneers were English, Irish, German, and West African. See working homestead farms representative of the 1600 and 1700s, as well as early American dwellings and a Native American dwelling that would have been customary for the Blue Ridge around 1730. >> PRO TIP: Sunday is “pay what you will” from 10 a.m. to 1 p.m. and the tour is self-guided. Otherwise, rates are free to $10 depending on age. Did you know Woodrow Wilson is the only President of the United States to hold an earned doctoral degree? Or that he went by “Tommy” through childhood and into his years at College of New Jersey (now Princeton University)? How about that his face is on the $100,000 bill? It’s not surprising if you missed that question. Those were never publicly circulated, only 42,000 were created, and it’s illegal to own one. Learn what else you don’t know about President Wilson when you visit. Rates are free to $14 depending on age. >> PRO TIP: Traditionally Woodrow Wilson Presidential Library is free to active duty military, National Guard, Reservists, and their families Memorial Day through Labor Day thanks to the Blue Star Museum Program. It’s doubtful that this would be on your “must do when we’re in Staunton” list, but it should be if you’re traveling with kids. Actually, grandpas, dads, and uncles will probably enjoy this visit, too, as it’s the oldest volunteer fire station in Virginia (1790; paid as of 1893) and home to one of maybe two remaining 1911 Robinson Fire Engines. 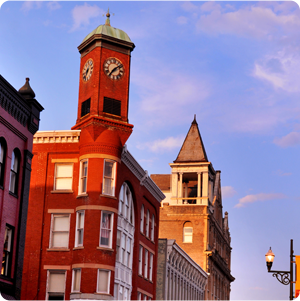 Where do you love to roam around Staunton with kids in tow? My personal favorite is Pufferbellies, a fun toy store that’s actually a great deal more. Not only will you find specialty toys for STEM learning, but they also have a great selection of books, arts and crafts, and even an adult coloring section. 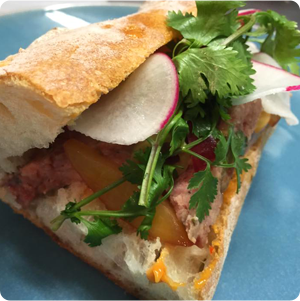 Leave a comment or go share your experience with a TripAdvisor review.